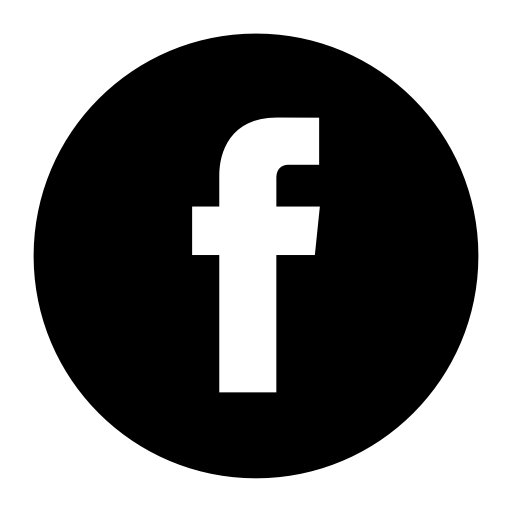 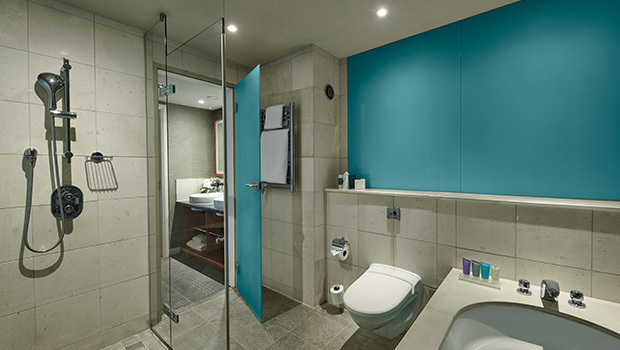 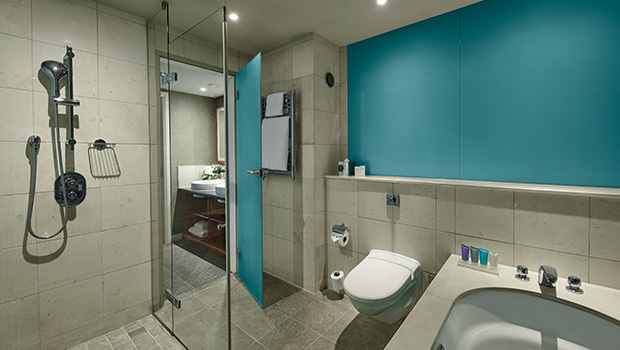 We are also proud to offer a selection of accessible rooms for guests with impaired mobility. 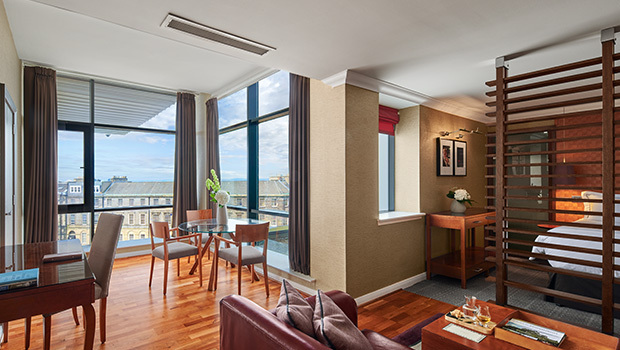 Our Signature Rooms offer guests all luxuries needed to enjoy a memorable stay in the heart of Edinburgh’s historic New Town. 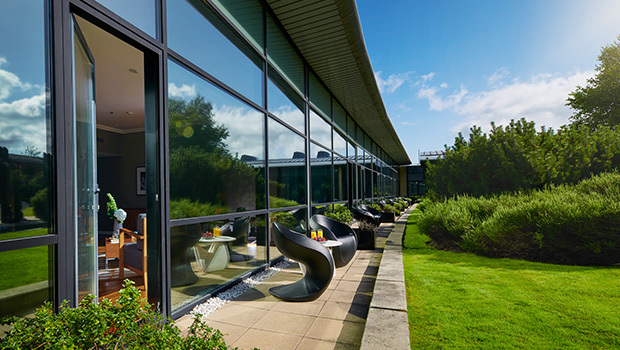 Available with either queen or twin beds and boasting contemporary interiors; by day the floor-to-ceiling windows flood the peaceful rooms with Edinburgh’s unique East Coast sunshine. 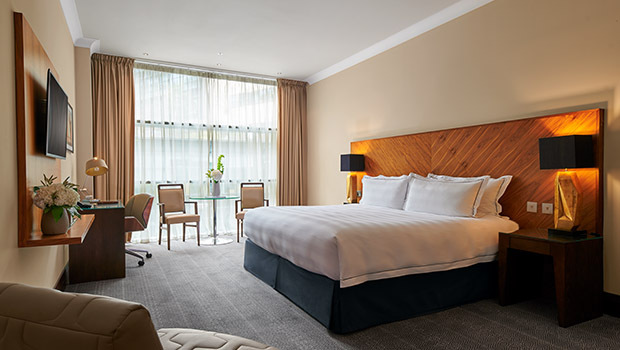 Rooms were recently refurbished, introducing new linen, carpets and flooring. 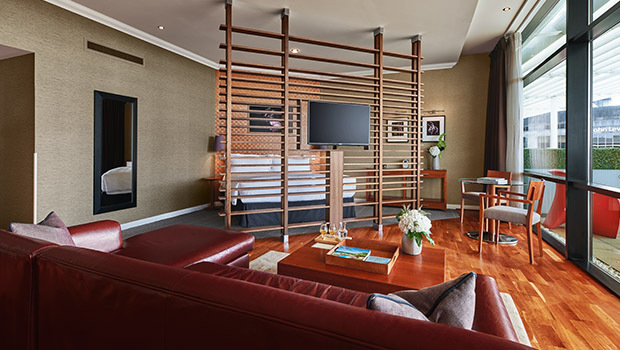 Enhance your stay with a touch of added luxury, in our Autograph rooms. 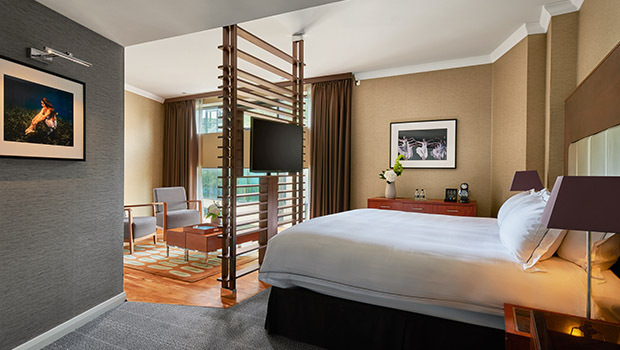 The newest additions to the hotel are significantly larger than our Signature rooms, and boast striking modern décor, while retaining all the features and facilities as our Signature rooms. 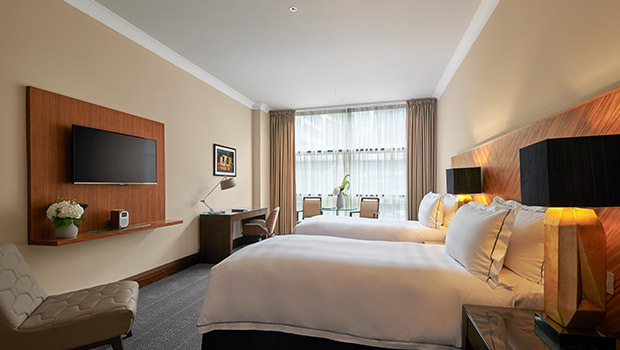 Rooms were recently refurbished, introducing new linen, carpets and flooring. 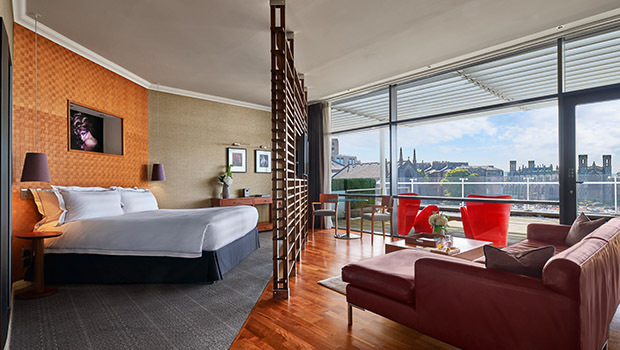 Our Calton Hill Rooms are positioned in a U-shape on the top floor of the hotel, flanking The Glasshouse’s pièce de resistance: an exclusive rooftop garden located beneath Calton Hill, which presents a private oasis for guests in Edinburgh City Centre. 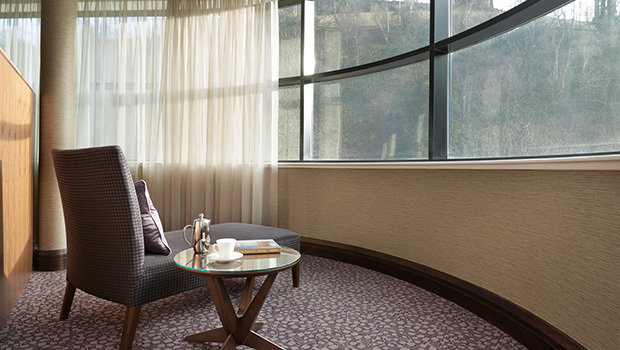 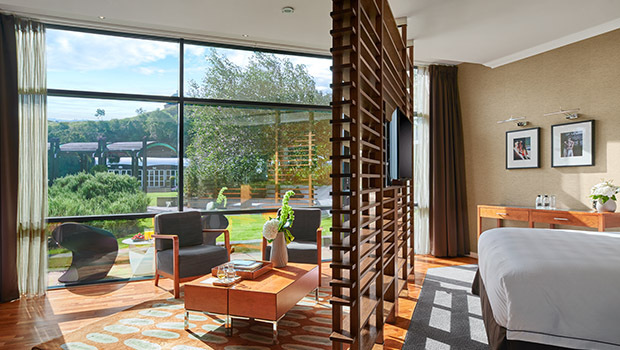 All rooms have floor-to-ceiling windows and direct access to the garden, with stunning views onto historic Calton Hill and your own seating outside your room. Rooms were recently refurbished, introducing new linen, carpets and flooring. 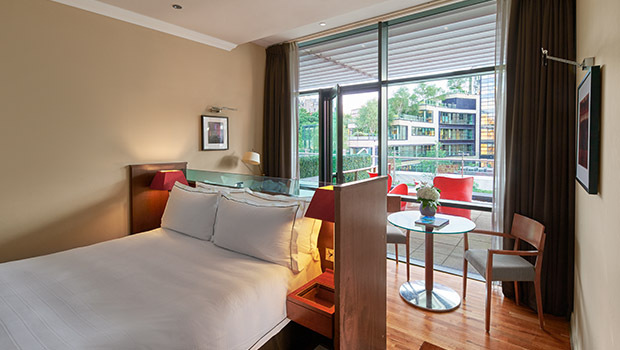 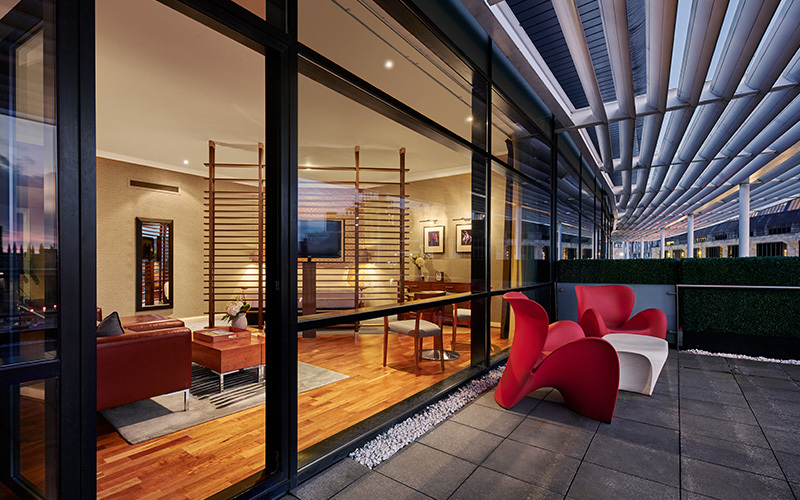 Boasting a private terrace with every bedroom, our Greenside Terrace Rooms are amongst the most special offerings at The Glasshouse. 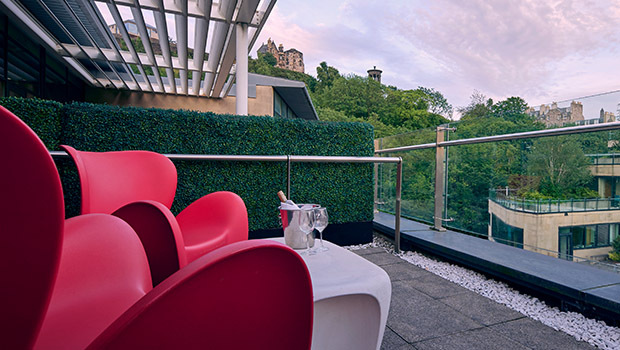 Retaining all the luxurious indulgences of our Signature Rooms, the Greenside Terrace rooms also offer a large, personal outdoor terrace in every room; the perfect spot to relax after a long day of touring Edinburgh’s historic centre. 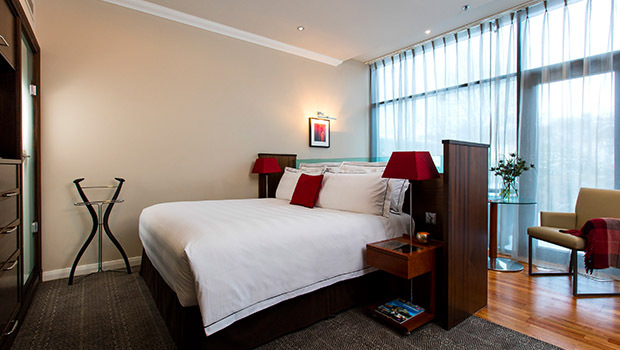 Rooms were recently refurbished, introducing new linen, carpets and flooring. 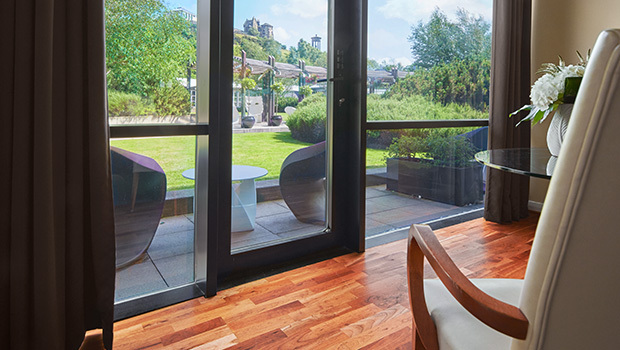 These impressive suites take full advantage of The Glasshouse’s best kept secret, our two-acre rooftop garden, and their stunning views onto Calton Hill. 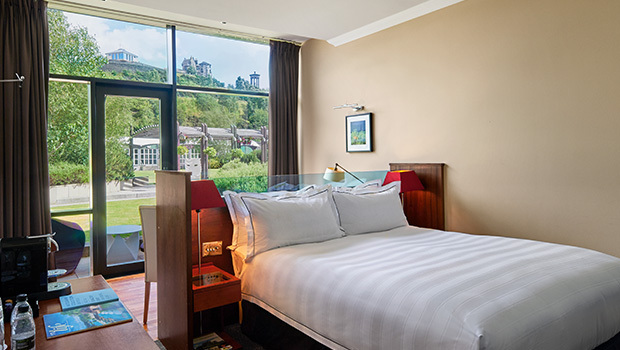 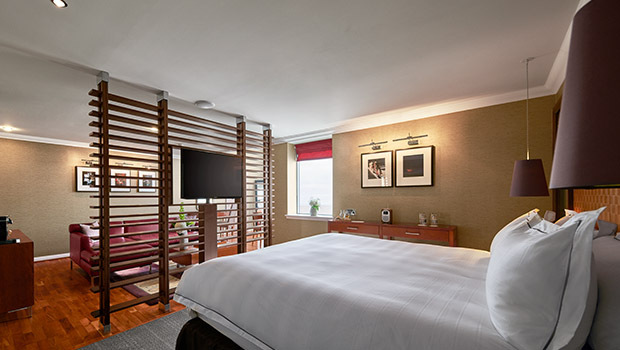 Our large, open-plan Calton Hill Suites also include direct access onto the hotel roof-garden, with your own seating area outside every bedroom, where you can sit back, relax and take in the views onto Calton Hill, one of Edinburgh’s most historic landmarks. 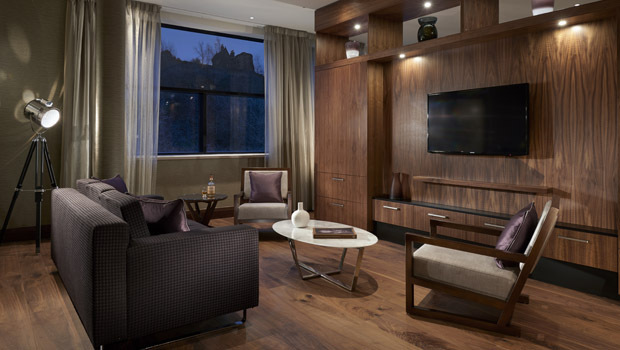 For the whisky aficionado, suites are named after some of our favourite distilleries (you can even enjoy a complimentary dram in our Snug). 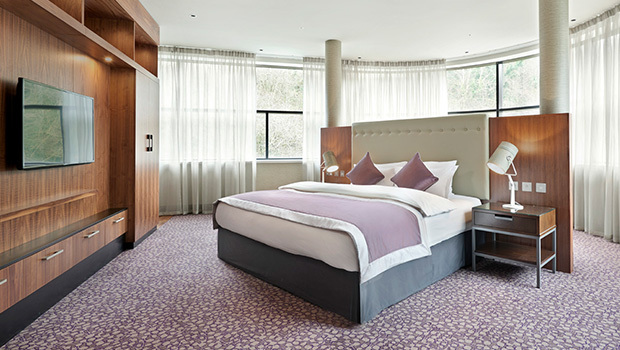 Rooms were recently refurbished, introducing new linen, carpets and flooring. 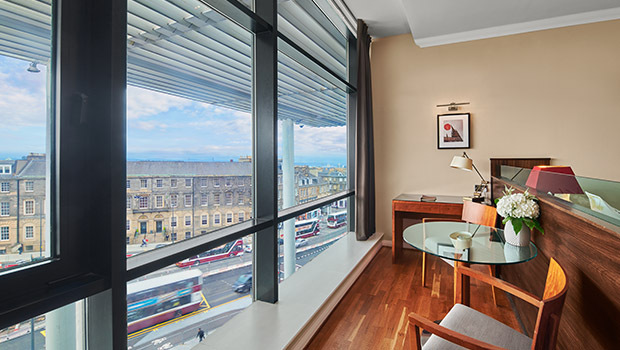 A perennial favourite amongst our returning guests, our New Town Terrace Suites all offer our guests a vast outdoor terrace, which provide stunning views over Edinburgh’s New Town, a UNESCO World Heritage Site, as well as the Firth of Forth. 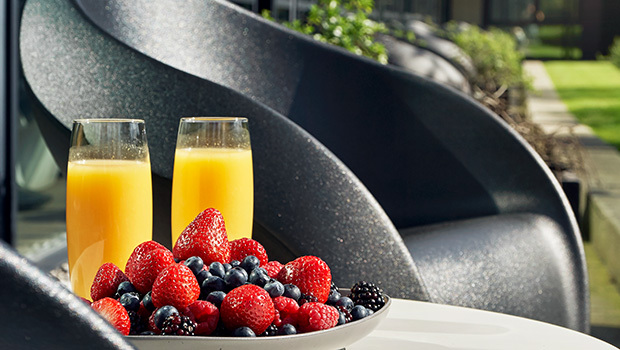 There is no better space to enjoy an al fresco breakfast in the sun. 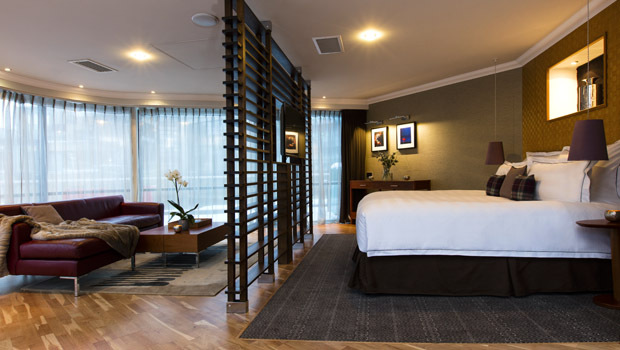 Our two Glasshouse Suites are perfect for a romantic getaway, or even a city-based mini-moon. 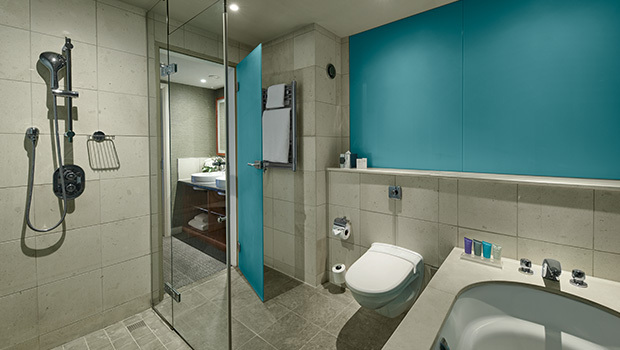 With living spaces larger than our Calton Hill or New Town Terrace Suites, the crowning glory of both suites are their luxurious bathrooms. 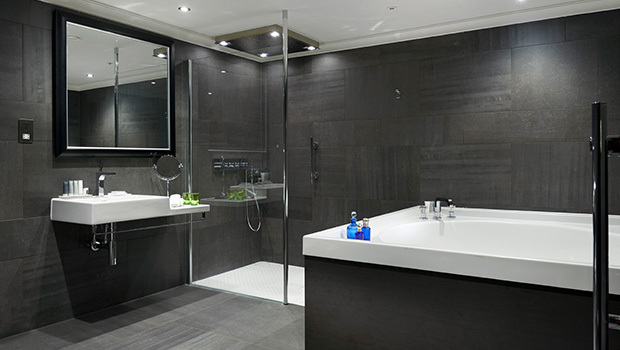 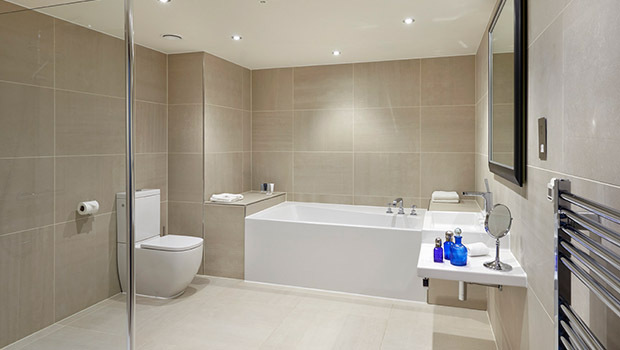 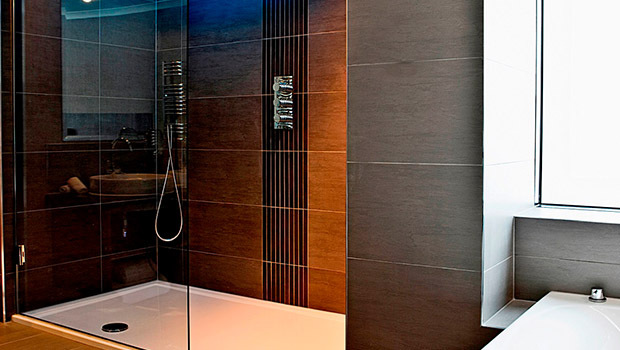 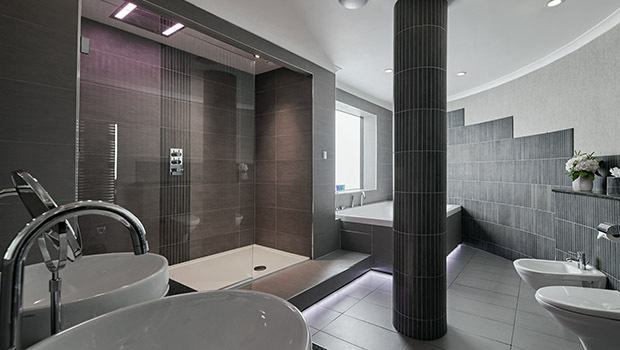 Both boast large, waterfall showers, underfloor heating and vast bathtubs, large enough for sharing – making them the go-to suites for couples looking for that special something. 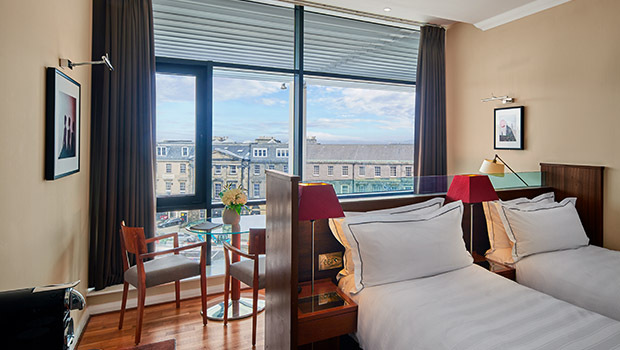 Named for Willielma Campbell, who first constructed the church façade of The Glasshouse over 170 years ago, our Lady Glenorchy Suites take up corner locations, making the most of their backdrop against the historic Calton Hill. 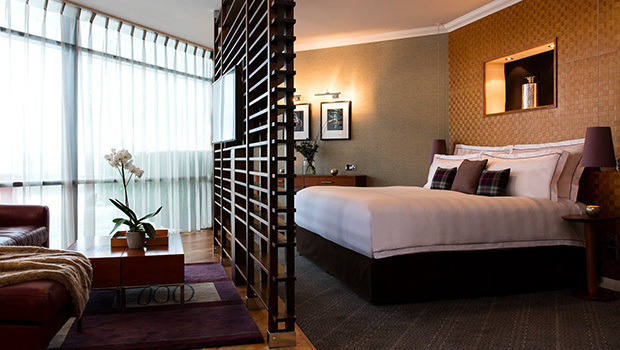 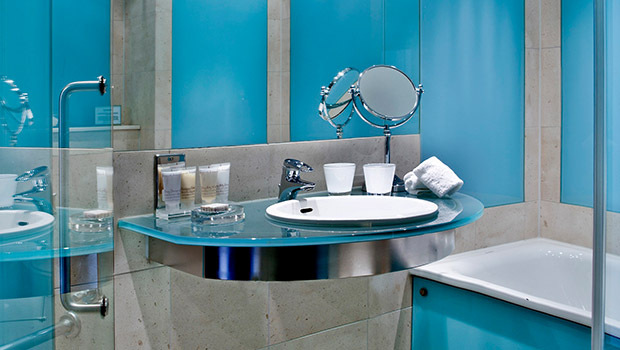 These vast rooms boast the largest accommodation space in the hotel, and each has their own unique key feature. 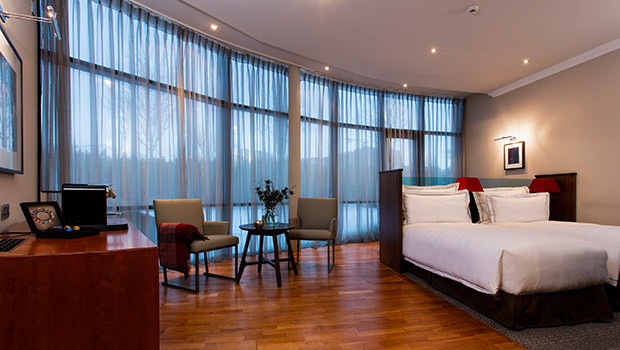 Our top floor suite truly maximises its corner location, with a wrap-around personal terrace that provides views directly over Calton Hill. 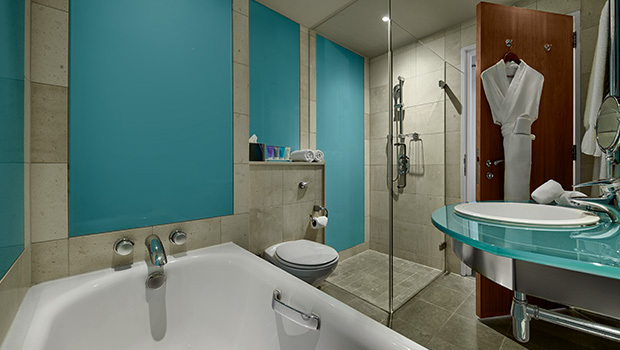 On the floor below, the other suite in this location is slightly larger, and includes a viewing area with chaise lounge, facing Calton Hill, as well as a luxury bathroom with waterfall shower and deep, 4-berth bathtub.